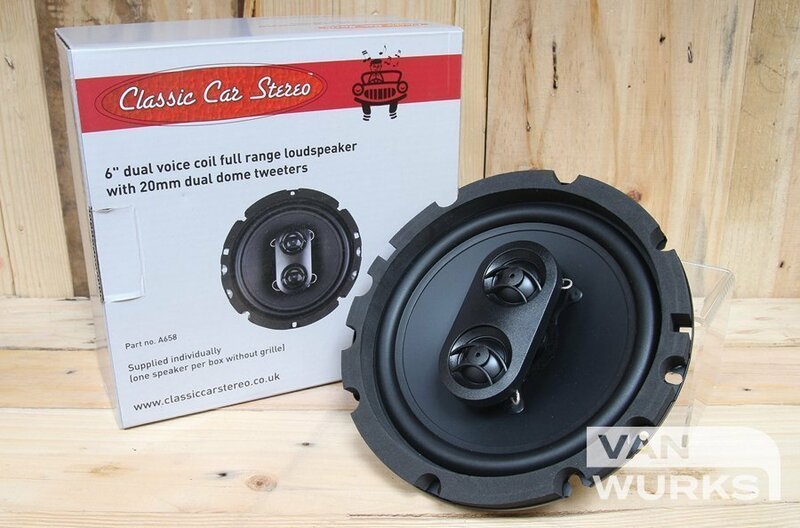 This 6” dual voice coil speaker offers a full range of sound and incorporates 20mm dual dome tweeters. 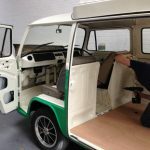 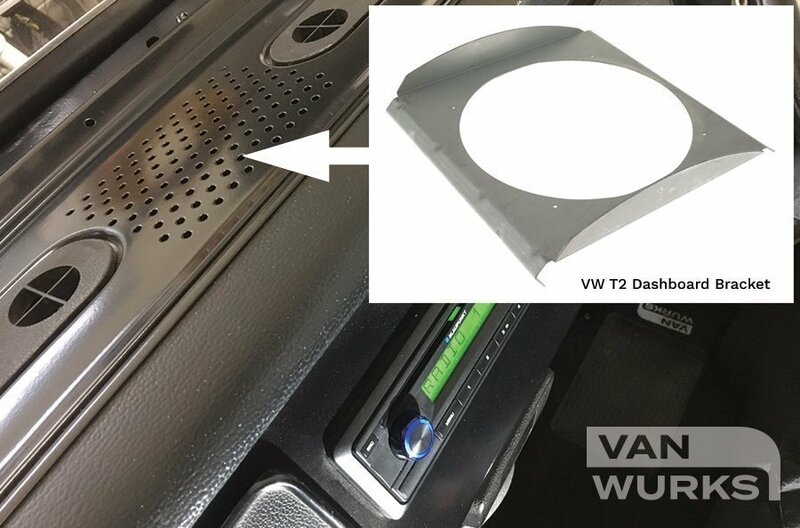 It has two inputs for both left and right channels and can be mounted under the centre of a Volkswagen T2 dashboard. 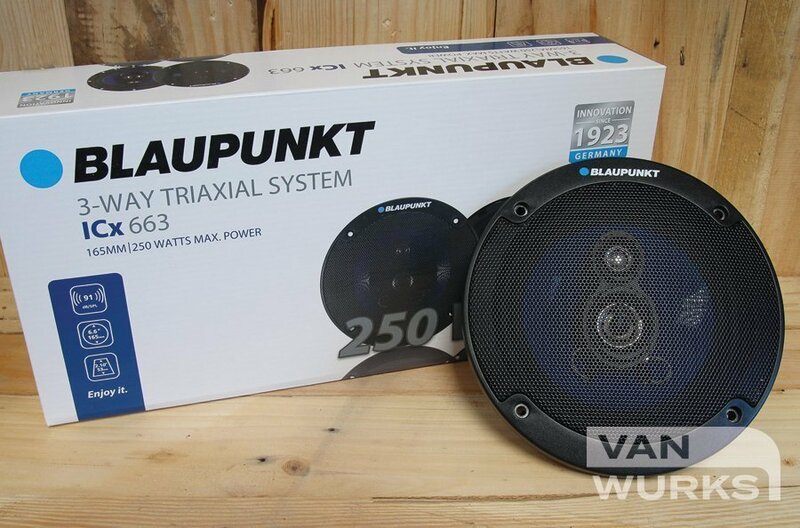 Ideal for those who prefer not to mount speakers in the door panels. 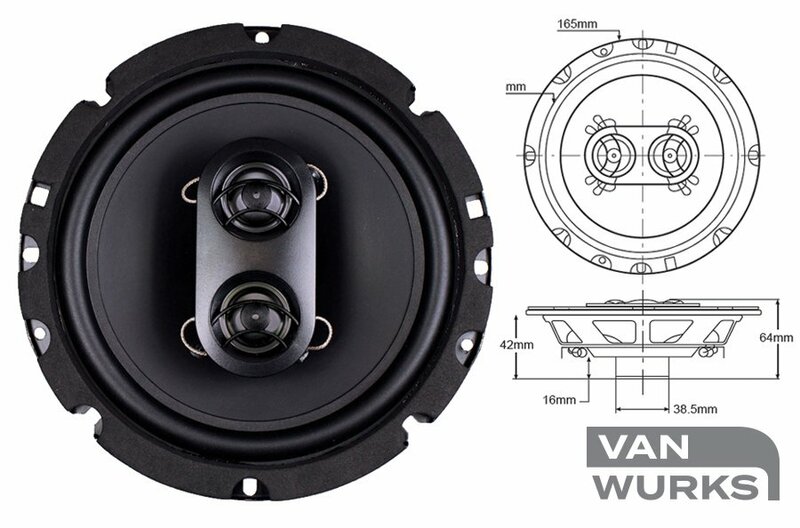 Its neodymium magnet is five times more powerful than a standard ferrite magnet and therefore provides an outstanding top quality sound. 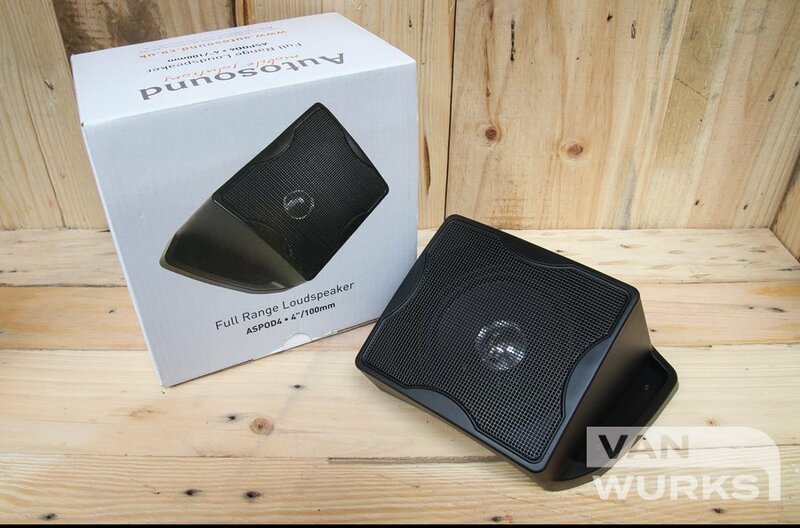 Speaker is supplied individually and without a grill. 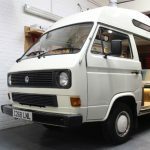 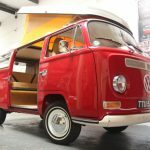 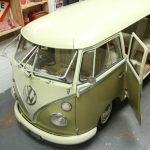 There is also an optional VW T1 Bus 1955-1966 mounting bracket available.